A young man is walking around the hidden Sand village wearing a black cloak on and when the wind blows you can see a red shirt and black pants under the cloak.He is walking like he just got here and he then looks up at The Kazekage office.Only to see a amazing looking young woman,with large breast smiling at him.He can barly see her because of the sun light.He blocks his eyes with his left hand.He just stand there. "I hope no one finds out that I'm a missing ninja.I forgot why I am here. "Said The man to himself.Then he just took a large sigh. Then ANBU black ops quickly move in on the Man and then grab him.The man desided not to harm the village. "Your coming with us"Said one of them members.The man just nodded.Then They appear at the Kazekage office door.And then one of the members then Knocks on the door and they all bow even though she hasn't went to the door. "Lady Kazekage-sama,we have found a new missing ninja"Said one of the members.The man just stood there and wondered why were they bringing missing ninja's to the Kage.And how did they know that he was a missing ninja. The man just look at her.He did think she was a beautiful woman. "Hello....My name is Gale Uchiha,I guess you know that i'm a missing ninja.I came here because someone said that the sand village is a good place to live....temporaraly at least"Said the man.He looked at everything around him.He was a good looking man for his age.He had very light blue eyes.They were very noticable,and they glowed in the moonlight.Same with his hair. Gale heared her words.He wanted to talk more with her but a S-Ranked Missing ninja and a Kage.Getting along,They might ask for her job if something like that happens.He was thinking of how many ANBU black ops members were in the village and how he could talk to her more.Then he opened his mouth just alittle bit and then he spoke very lowly so no one would barly hear but him and her. "......Yes.....That is correct,But I surpass all Ninja's in this village,besides you.So If something happens like a attack on the village per-say.I'll fight for the village"Said Gale.And then he tilted his body to her right side to see what her office looked like,He saw seven large stacks of papper files on her desk.He could feel other people around him glaring at him. "Thats a nice Office,But alot of papper work.....If you need a apperentice,A body guard or someone to be with no matter where you go....im here now"Said Gale in his low tone.Then The Sharingan Weilder turned around looked at a male that was looking at another woman who was walking towards the bathroom.Gale with out moving his full body.He moved his left arm and shoot out a line of Lightning which stopped the man killing his organs from the inside.Then directing him towards the wall and relase the lightning sending him flying towards a wall."Perv.... "Gale said. Why did you leave your village.Why did you leave your village.Her sentence that she made ringed in his head.He wanted to say but he didn't know If she would have understood.He inhaled up air.Then looked at the dead body and he exhaled the air.People looking at him.He didn't want to leave her question unanswered because of the fact that It might cause trouble but then again he had to think about t it and he knew that It would be on the Leaf village.He opened his mouth and spoke in a very low tone. 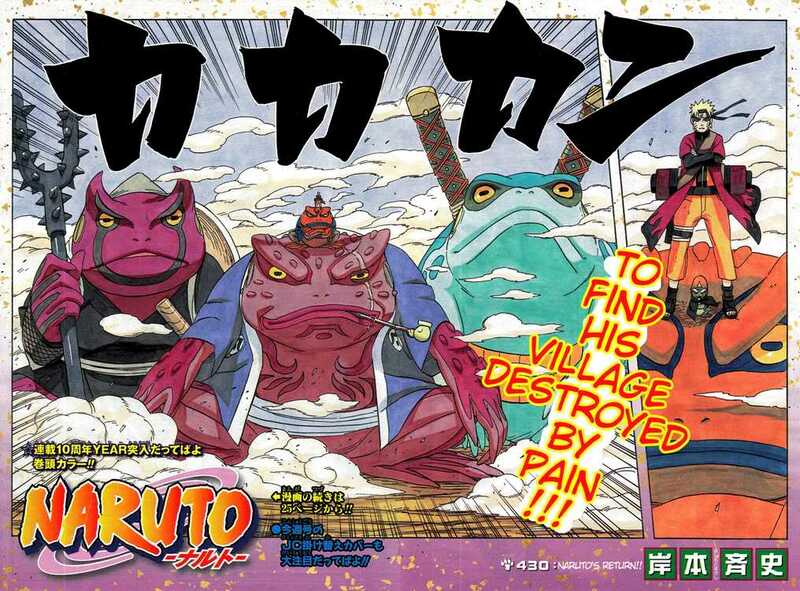 "Because of the fact that the Whole reason that The Uchiha clan is destroyed is because of the fact that the village ordered it. "Said The Young Uchiha. Gale won't promise he won't kill anyone he just nods anyway. he just nods in bordom. "I gave it to him....he's coming"Said Gale. then he sits in the Kage's chair and began doing papper work.